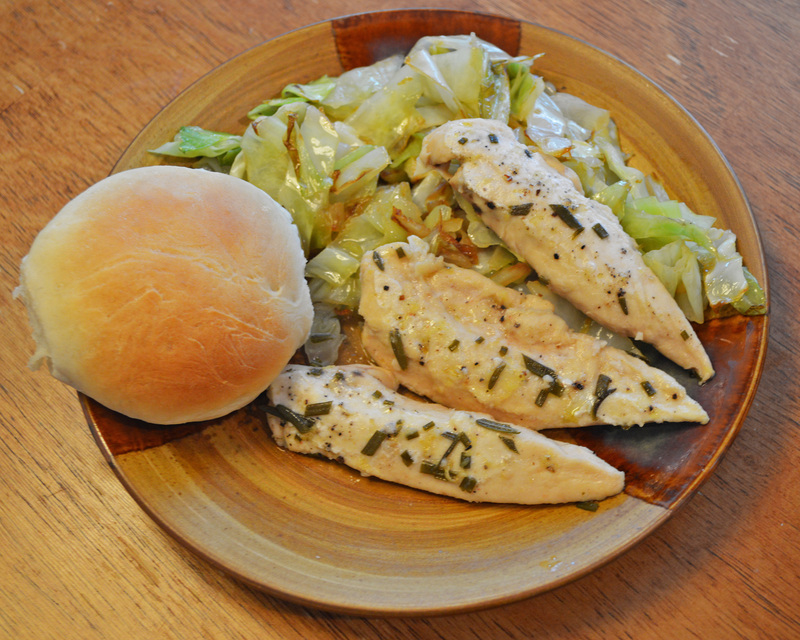 Lemon Rosemary Chicken on Sauteed Cabbage – Dancin' and Cookin' in the Kitchen! 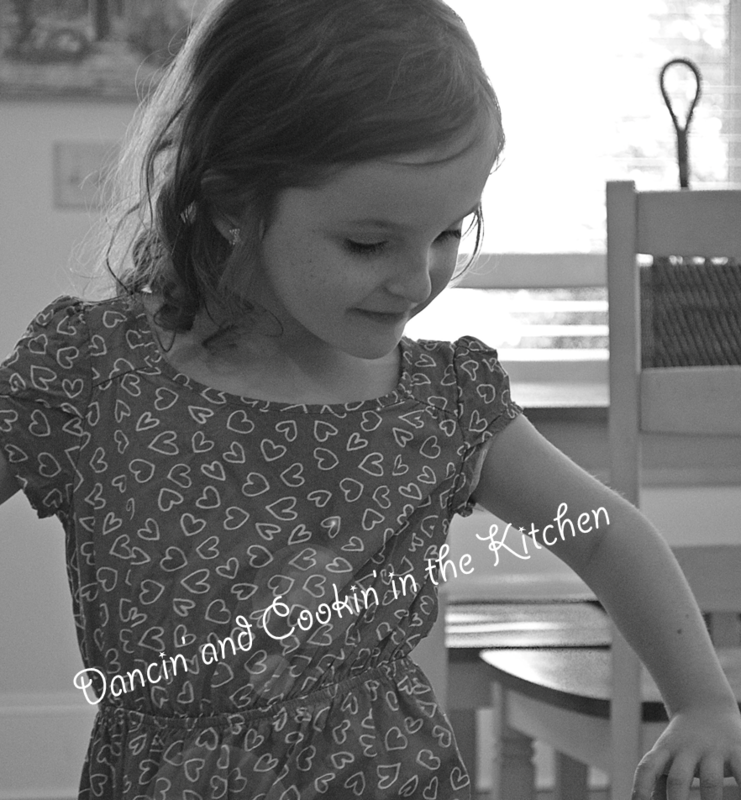 Ok… so, in my “About Me” I said clearly that I’m not perfect, and my recipes won’t be perfect. They won’t always turn out perfect either! Today’s dinner is one of those examples! I wasn’t sure I wanted to post anything, BUT, I know that if I had changed the cooking time that the chicken would have been really good! So: Here goes! Put into crock pot on LOW for 4 hours. 5 Hours MAX! What I need, is a crock pot with a timer… 🙂 I cooked the chicken for over 7 hours… it was a bit dry! Flavor was great though! 🙂 Better next time. 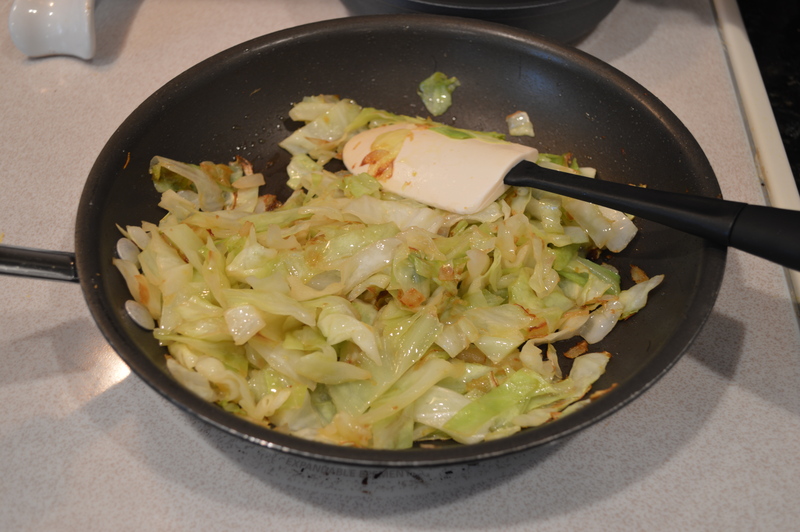 This entry was posted in Main Dish, Mid-day, Snacks and tagged cabbage, chicken, honey wheat rolls, lemon. Bookmark the permalink.